Finance business in the most critical phase, the riskiest. Enhance the credibility of the project with respect to other donors and finance. After graduating from Purdue University with a double major in Industrial engineering and Mathematics, Operation Research, Nazeh Ben Ammar pursued a master degree from Stanford University in Industrial Engineering and Management. Nazeh made his thesis on start-ups and entrepreneurship. Nazeh started his career as a service engineer in the oil industry to develop it rapidly afterwards into a family business company, where he holds the chairman position of MAMI one of the leading trade house and turnkey factory supplier for the textile industry. Nazeh Ben Ammar is also the president and chairman of many companies in the electronics/air conditioning sector, and real estate business. He is is the past president of the Tunisian American Chamber of Commerce and the past Vice President of the AmCham MENA Council. He was also president of the Rotaract Club of Carthage, Tunisia. 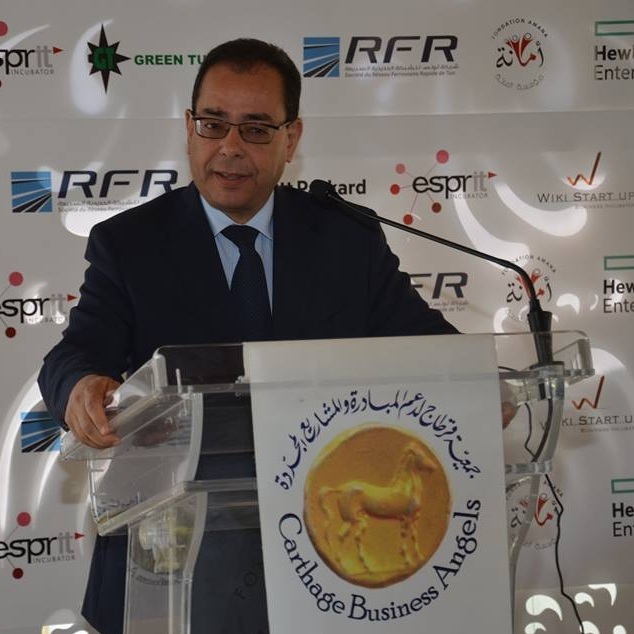 He is also the founding member of CONECT, the Tunisian employer association and Carthage Business Angels. Since 2002 , Ghofrane KHANFIR is Chief Development Officer of YKH Holding, a diversified group of 13 companies present in industry, commerce, services and real estate. 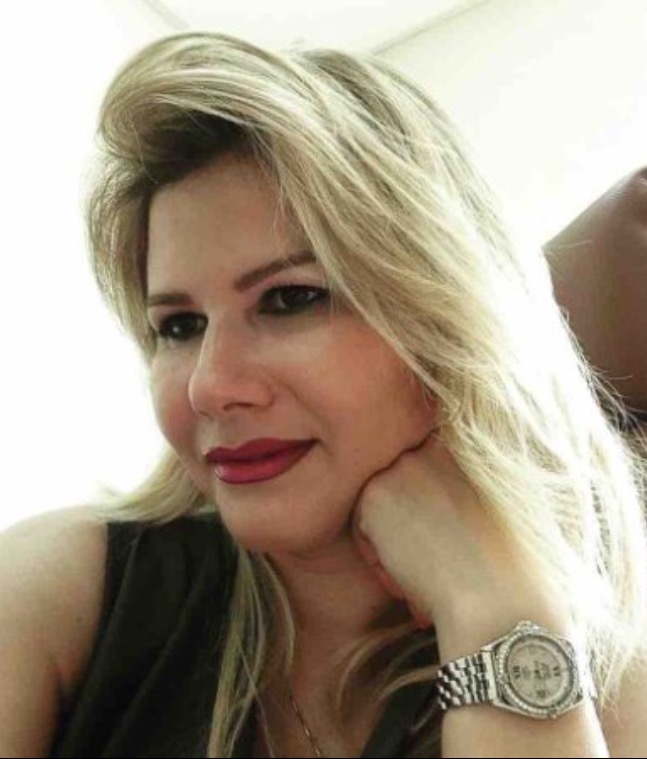 Over her 17 years of consulting and operational experience in business development and project management, she launched more than 20 projects within the group multiplying by 10 the combined result of YKH Holding. Ghofrane KHANFIR is very active in the civil society. She founded in 2003 the LIONS club Hammam Sousse and is also the founder and president of Horizons de l’Enfant au Sahel, an orphanage in Sousse taking care of infants since 2004. In 2015 she joined CJD Tunis as executive member in charge of International affairs. She got a major in marketing from IHEC Carthage followed by 2 master degrees in Tourism & Hotel management and in International Commerce. She, also, holds an EMBA from MSB Tunis. Mr. Frad has an extensive experience in corporate finance, asset management, financial & business restructuring and valuations. Prior to joining United Gulf Bank in 2008. 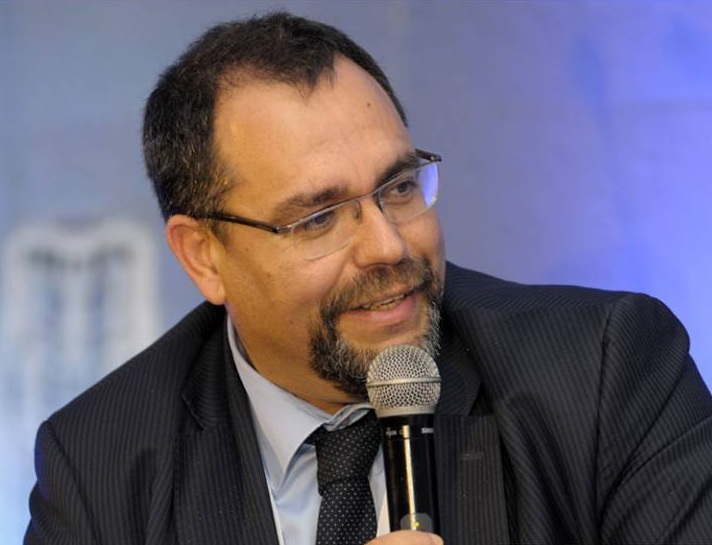 Mr. Frad acted as the head of research department at a leading broker in Tunisia and led the listing of several companies in the Tunisian Stock Exchange. Mr. Frad holds Certified International Investment Analyst (CIIA) and an MBA from the higher Institute of management (IHEC), Tunis. 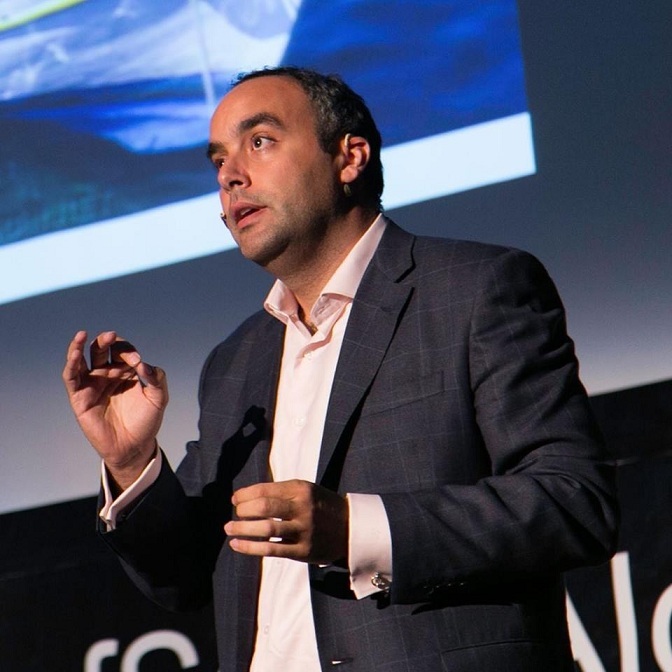 Karim Sehnaoui is the founder and MD of Elham Group Tunisia, an advisory and investment firm dedicated to sustainable strategic investing. 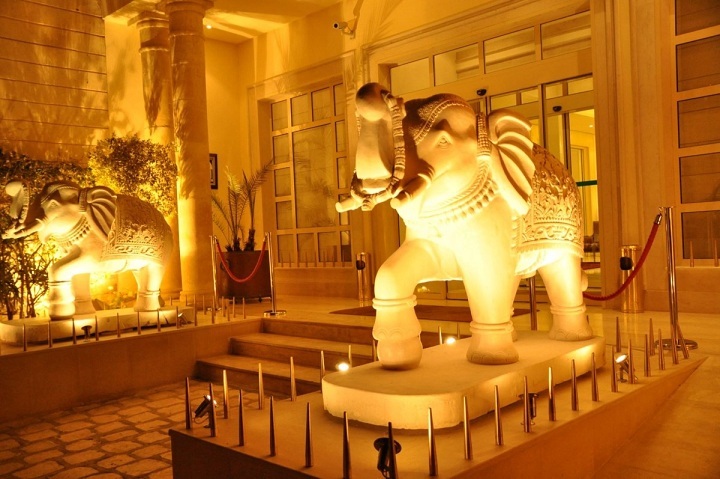 Elham Group Tunisia made its first investment in Tunisia in July 2011. Prior to coming to Tunisia, Karim spent several years in investment banking and private equity, as Acting Chief Investment Officer for Abu Dhabi Investment House (ADIH), and Business Development Director at Ithmaar Bank. Mr. Sehnaoui was also a Global Leadership Fellow at the World Economic Forum where he held the role of Executive Director of the Arab Business Council. He also spent a few years at the World Bank and the International Finance Corporation. Mr. Sehnaoui advises, and sits on the advisory board of, several technology start-ups in the MENA region. 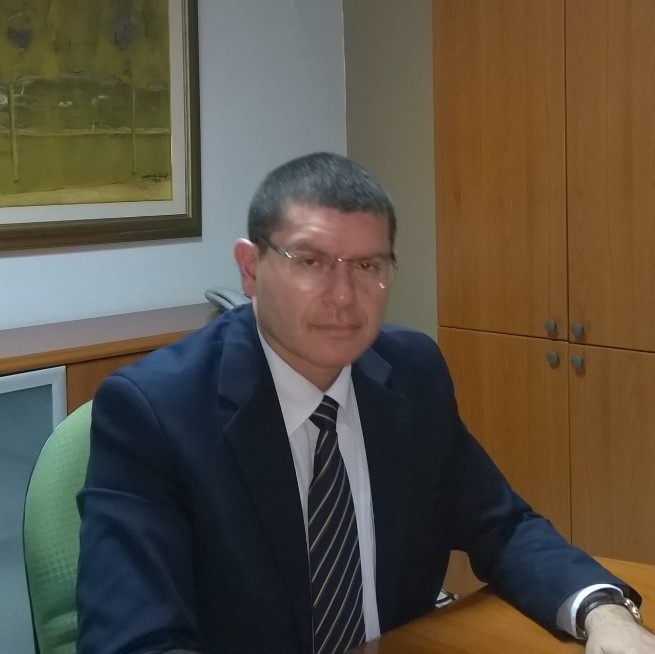 He is a part-time visiting professor of finance at the Mediterranean School of Business. He holds a Bachelor and a Masters’ degrees in Civil Engineering from McGill University, Montreal, Canada. 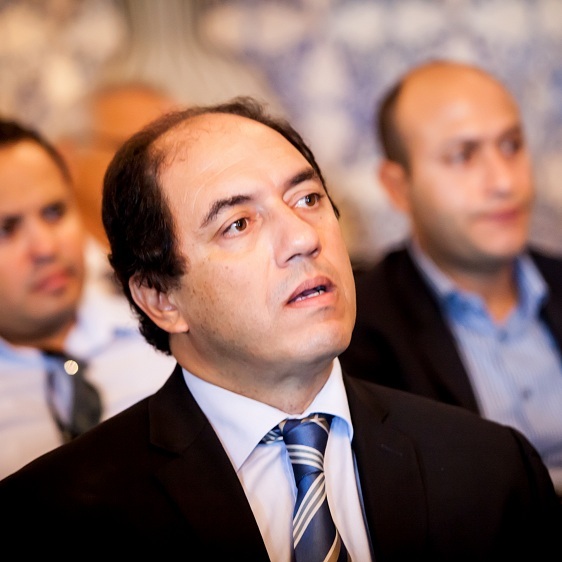 Sami Kallel is an Attorney at the Tunisian Bar and partner of Kallel & Associates, a Tunisian business law firm. His major fields of practice include Investment Law, International Contracts, Intellectual Property law, Corporate Law, Competition Law, as well as International Arbitration. He has been involved as an expert or consultant in various working groups within international institutions such as the International Trade Center (“ITC”), and the UNCEFACT. He is a member of the Working Group on International Contracts (“GTCI”). He frequently lectures and contributes in publications on arbitration, intellectual property and e-commerce matters as well as he contributes since 2005 on a regular basis in the ”Doing Business” a co-publication of the World Bank-IFC. Mr Ahmed El Karm was born on 21/02/1951 in Tunisia, he holds a Degree in Economic Sciences, and a Higher Diploma from Banking Institute of Paris. He joined the Central Bank of Tunisia in 1972 to occupy several positions including Director of Banks and Managing Director of Exchange and Foreign Trade, and head of the cabinet of the Governor of the Central Bank of Tunisia. He returned in 1993 to Amen Bank to hold the position of Vice-Chairman and Managing Director. In 2012 and following the change of the administration mode of Amen Bank, Mr. El Karm has been appointed as CEO. He has published several writings in local and international magazines, and has conducted several seminars on various themes related with the monetary policy, financial liberalization, economic inclusion and development, electronic banking and the impact of new technologies. 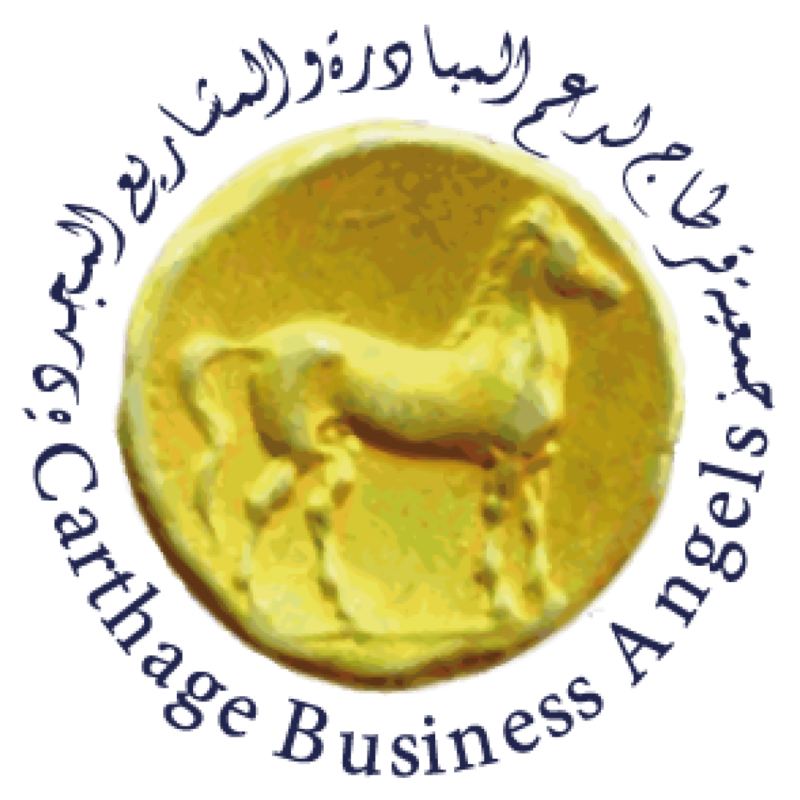 Mr El Karm is now the President of the Tunisian Financial Institutions & Banks Association, and he’s also the Honorary Chaiman of Carthage Business Angels.